UNISIG’s BTA Changeover Tool is designed to reduce the time and effort required to change essential durable tooling components such as the master bushing. The changeover tool is durable and easy to use on BTA deep hole drilling machines. The design allows for adjustability to mount to most common durable tooling components and sizes, and a weight-balanced and crane-ready design for ease of use. 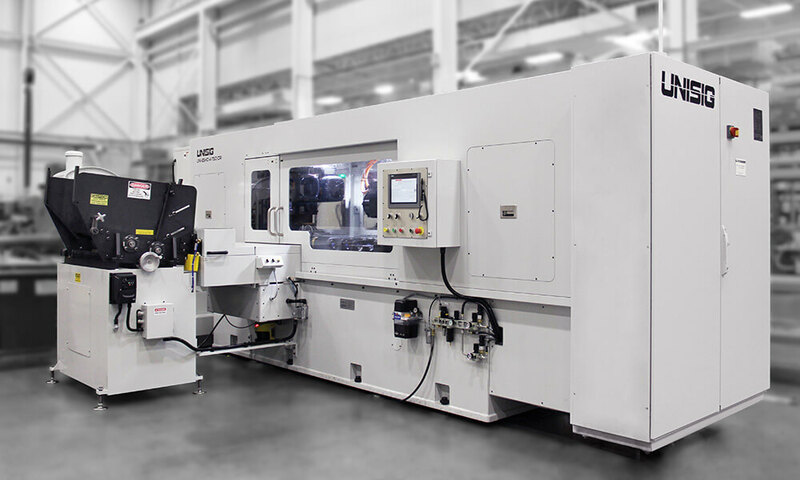 Watch the video to learn more and see it in use on UNISIG’s B-Series machine.